WhatsApp is loaded with so many features and that's the reason why it is one of the most popular instant messaging apps. There are several ways by which you can chat with other people on WhatsApp. For example, you can send messages to individual contacts, use group chat or broadcast feature. Out of these three options, Broadcast is the most unused feature of WhatsApp, yet it's useful. 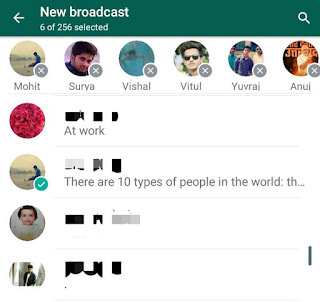 With Broadcast feature, you can send messages to multiple contacts at once. But the same can be possible with WhatsApp group. Right? 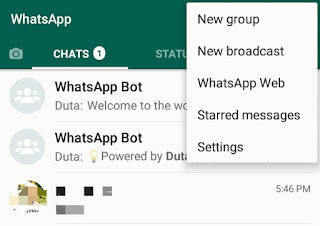 The main difference between the two is, WhatsApp group is more like a group discussion where more than one members can chat simultaneously, while broadcast allows you to send private messages to multiple contacts and they can reply to your messages only in personal chat. 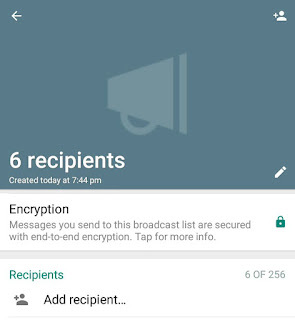 When you want to send any important message to a number of people personally, you can use the broadcast feature. On the other hand, WhatsApp group can be used to do regular group chat with your friends or family members. 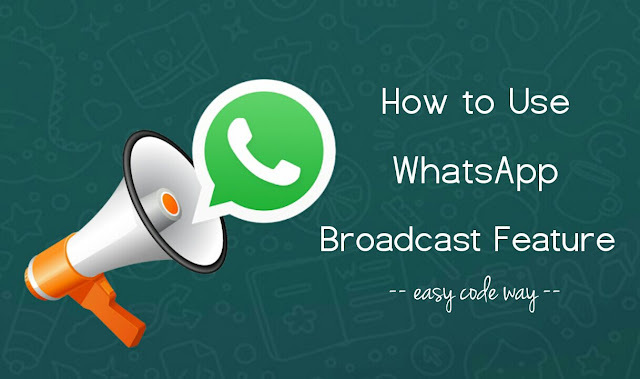 Now let's discuss how you can use this WhatsApp broadcast feature and send messages to multiple contacts at once. So this is all you need to know about WhatsApp broadcast lists. Now go and try this amazing feature and let's know your personal reviews. If you have any questions in your mind, feel free to share them in the comment box.